5-year-old decides to turn around the course of his destiny from being broke to becoming a MILLIONAIRE. 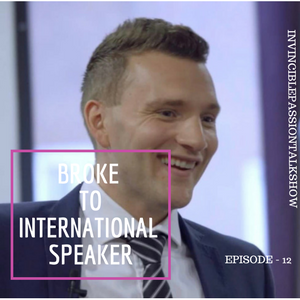 Meet #1 Speaker Trainer in the UK, Entrepreneur, International Speaker & Success Mentor, Luke Scott II who shares his inspiring and powerful journey and the few keys to how you can become a powerful speaker and create your profitable speaking business! What delivered Luke his true calling. How he created his profitable speaking business without $0 cushion. Why he is the best what he does. 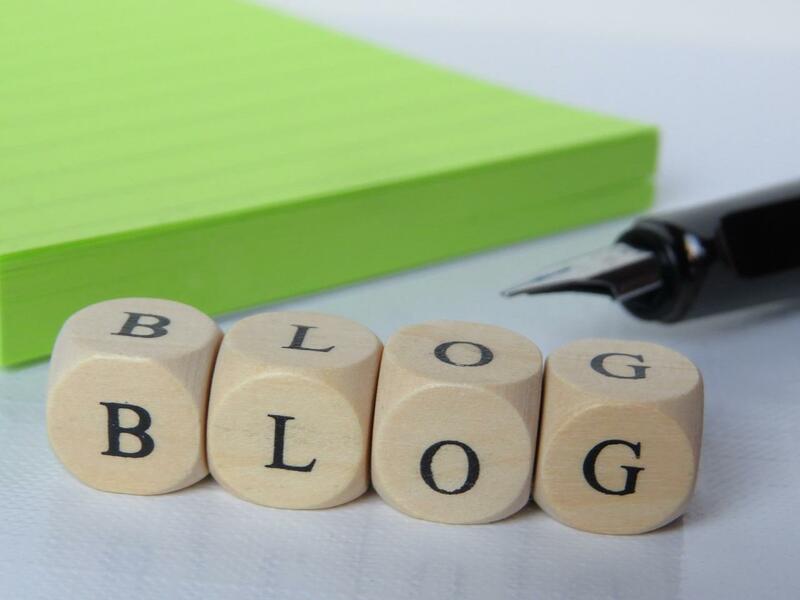 FREE key secrets so you can create your speaking world. Where you can find Luke. Luke Scott is an International Speaker, Entrepreneur, and a Success Mentor. Growing up in a dysfunctional family, drugs, and violence was a normal part of Luke’s home and family life. Luke never fitted into this environment and knew he was destined for much greater things. From a young age, Luke was fascinated with business, sales, and psychology and has had many business ventures which taught him some essential do's and don’ts. Luke graduated in Entrepreneurship from one of the UK's top universities and spent 6 years working for an FTSE 100 company learning the secrets of how truly successful companies and people operate. He now travels the world sharing these secrets from the stage so that others can achieve success without having to spend 10 years learning these things themselves. In this episode, the host Jaya MK shares all about number 1 personalities, the lucky dates, career, name, colors, health, and lucky stone.